Orthopedic Services and Healthcare in general has become more and more convoluted and expensive as the days go by. Consumers in Marietta are growing weary of inflated healthcare costs, itemized bills that do not make sense, and the relative unknown of what something is going to cost when they have to endure a orthopedic procedure or undergo physical therapy. 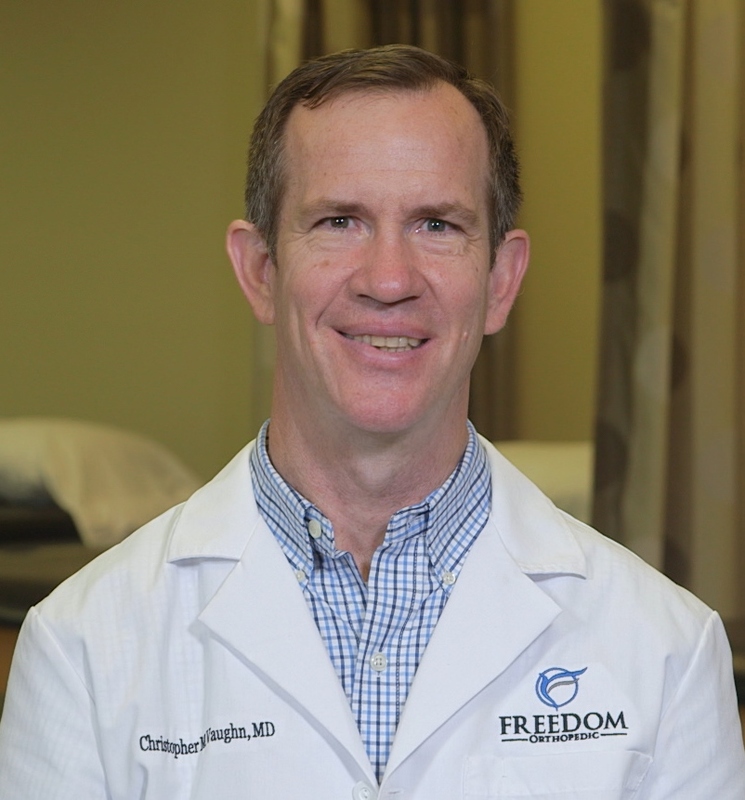 Freedom Orthopedics serves many patients from Marietta, Georgia, we have worked to provide common sense solutions that pass medical savings on to those who need it most when they least expect to have heavy burdens placed on them. Our goal has been to eliminate bureaucracy and red tape that ultimately inflicts high costs onto you in your medical emergency. We grew tired of hearing horror stories from patients in Marietta about their hospital experience. Whether it was waiting in a ER for hours on end to receive treatment on a painful injury, a deductible that was so high it set them back months, or worse yet a bill that came months after the surgery itemizing things they did not recall nor did they know exactly how they were going to pay for it. Our one goal when moving our practice to the Marietta area was to remove the middle man that causes inflated prices and pass those savings on down to those who need it most, You. If you are in need of a physical therapist, knee surgery, hand and wrist surgery, elbow surgery or a wide variety of other orthopaedic procedures, please keep us in mind as our pricing will be up front, the treatment will be patient focused, and most if not everything will be included in one price, not billed later.